Uncompressed video files are too large, and can range into several gigabytes for each minute of video. 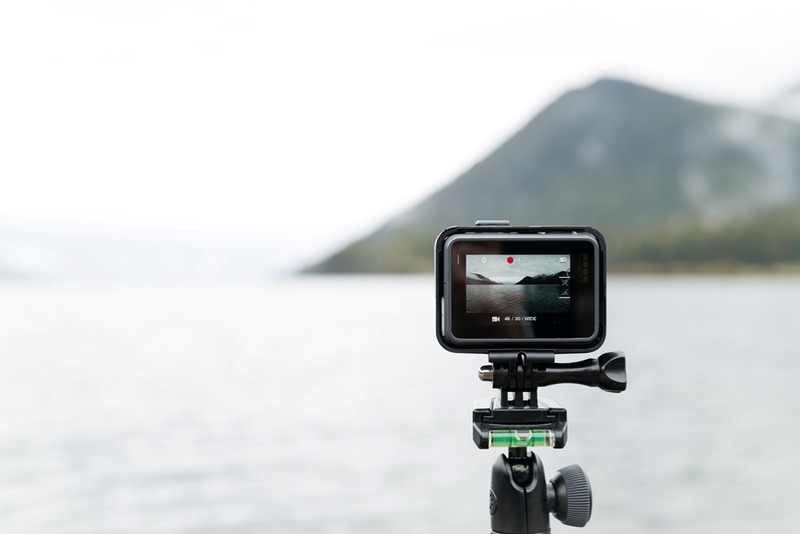 Simply put it is impractical to store, distribute and view videos in such sizes – which is why the majority of videos that you encounter are already compressed in some way. If you’re looking for a way to compress video files further and reduce their file size even more, there are several ways that you can go about it. To find the right way you’ll need to consider each one, and its implications on the video. Each video is compressed using a video codec, and it is what determines the type of compression that is used. Not all codecs are equal, and as compression algorithms have improved, the compression rates of the codecs have improved as well. In short you could compress a video file by transcoding it to a new codec with a better compression rate. However for this method to work you need to consider the codec that is currently being used by the video, and whether or not there is a codec with a better compression rate that you can transcode it to. On top of that the codec that you choose to transcode the video to must be compatible with the device or platform it will be viewed on. If you are able to meet all that criteria and find an appropriate codec, this is a very good way to compress video files. For example you could transcode a H.264 video to H.265 and may reduce its file size by up to 50% – while maintaining its quality. Another way to compress videos is to reduce the video bitrate, which is quite literally the amount of data the video uses per second. By restricting it to less data, its file size will be smaller. Unfortunately reducing the video bitrate will affect the video quality, which is why it needs to be done carefully. If the video bitrate gets too low, compression artifacts will start to appear. Generally this option is only used when the video needs to be much smaller than just compressing it with any codec would allow for. In such situations the quality is sacrificed for the sake of the file size that is required. 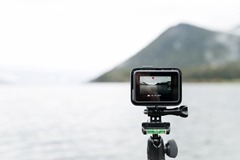 If you are compressing a video that is in a codec older than H.264, converting it to MP4 with H.264 is generally going to help its compression significantly while still ensuring it is compatible with most devices and platforms. That can be done easily using various converters, and for example you could try Online Video Converter (www.videoconverter.com). That being said if you require it to be compressed more, you will need to look into codecs with superior compression rates (such as H.265) or may have to reduce the bitrate. Now that you know what you need to about both these methods, it should be relatively easy to find the right way to compress your video files.